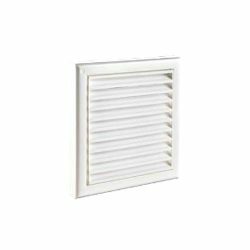 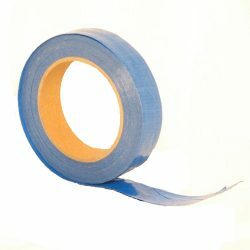 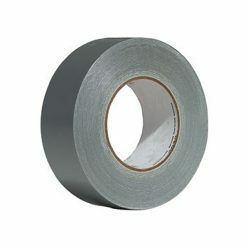 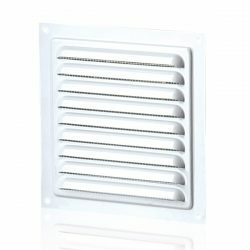 Welcome to our range of sub floor ventilation accessories. 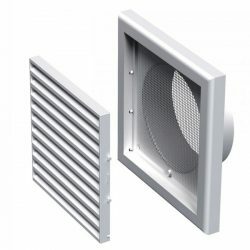 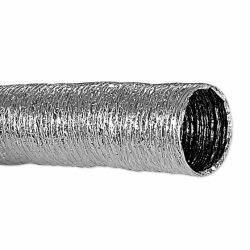 Our accessories include things like flexible ducting, vents and all other associated components – basically everything you need to construct your own system should you wish to do so. 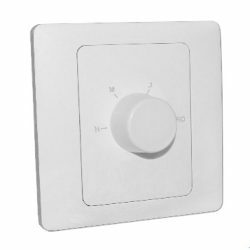 See the Diagram tab below for dimensions and breakdown of product.